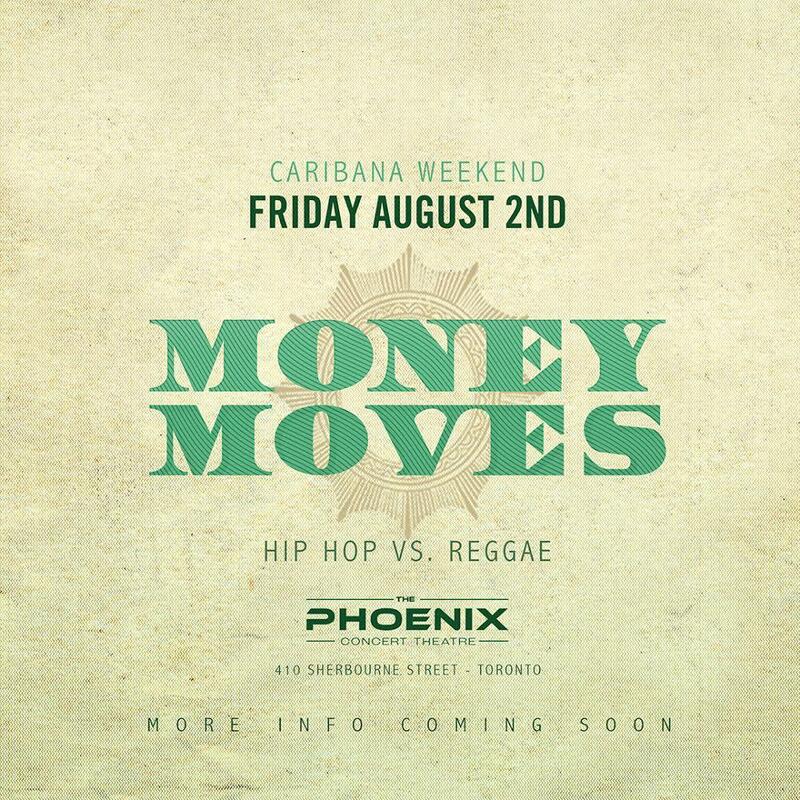 Koncept Ent presen's the special Caribana Friday event; Money Moves! Join us on Carnival Friday August 2rd, 2018 inside Toronto's exclusive Phoenix Nightclub for a multi level party this is a special event you won't want to miss! 416 564 0639 FOR INFO OR TICKETS!